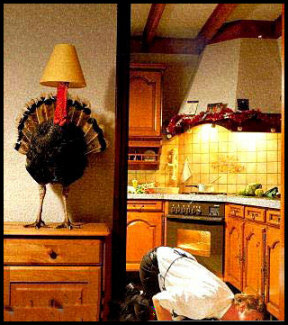 Respect the Turkey: Where's that Turkey? I know the wife bought a turkey. But where on earth did she put the bird?